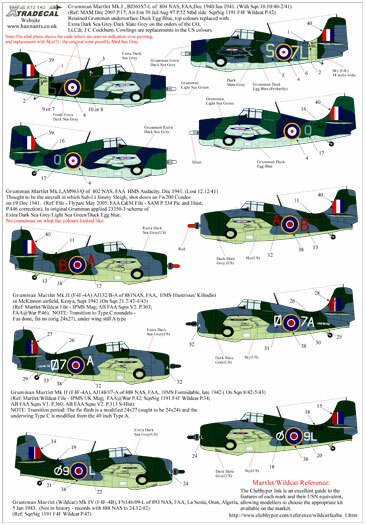 Xtradecal has just released a new sheet for US Navy aircraft in British service, "Yanks with Roundels". 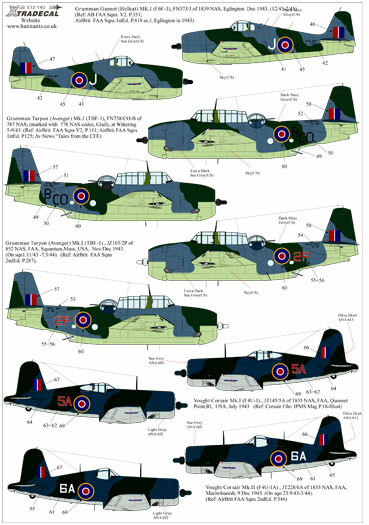 JT228/6A 1833 NAS Machrihanish 1943. 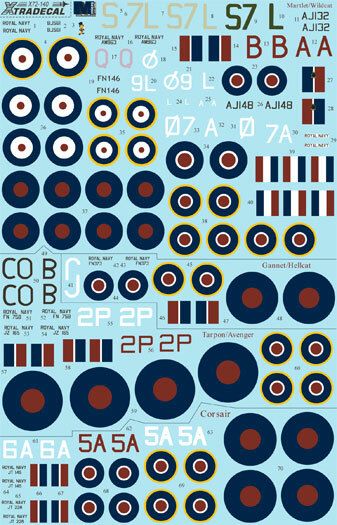 The decal sheet is available now from Hannants for £6.66.